Microsoft is now testing Windows 10 version 1803 build 17021 for PCs internally. 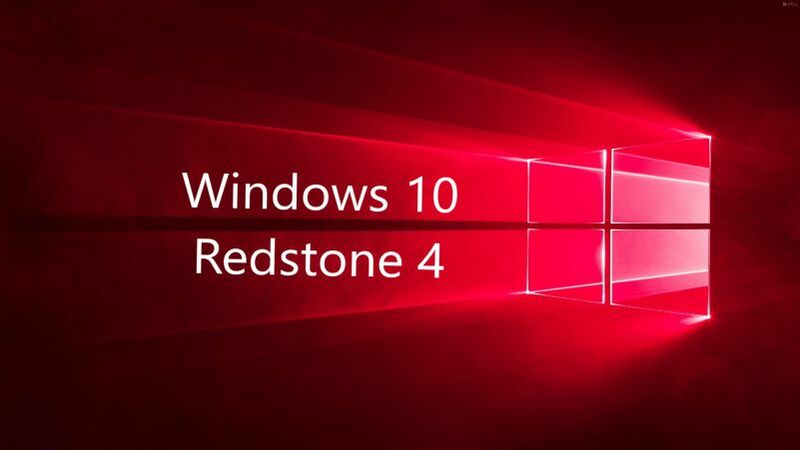 The new Redstone 4 Update build 17021 (10.0.17021.1000 rs_prerelease.171016-1458) was compiled on Oct 16, 2017. Windows 10 Redstone 4 update build 17017 is available for Fast and Skip ahead insiders. It brings new Cortana features including Cortana Collections and more. Also, there are bug fixes and improvement to the OS.